The Superwide is designed for the big guy in mind. Team rider Waylon Olsen tips the scales at 220lbs and over 6’2” tall, needing a bit more foam than the average surfer. Using the same principles of the CA Noserider, The added width of the Superwide incorporates maximum stability, with a blended concave in the nose, a flat mid section, and belly in the tail. 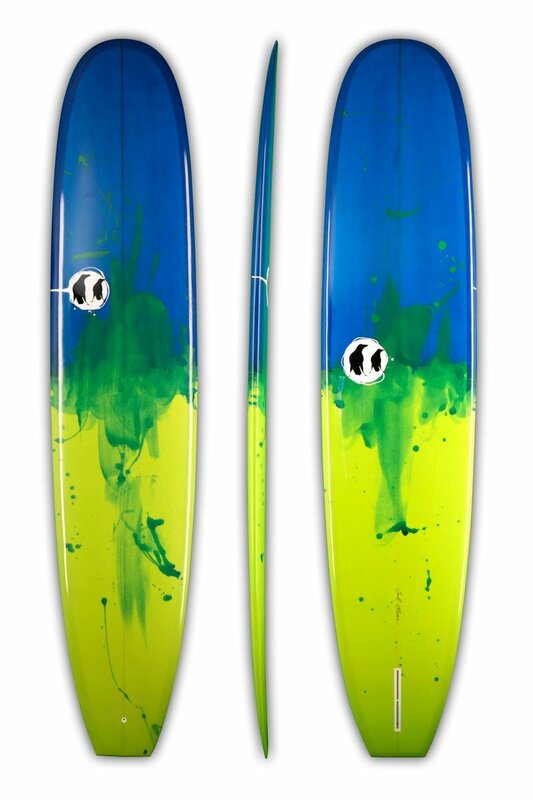 This board is recommended for larger people who want a more dynamic noserider and not just a flotation device.